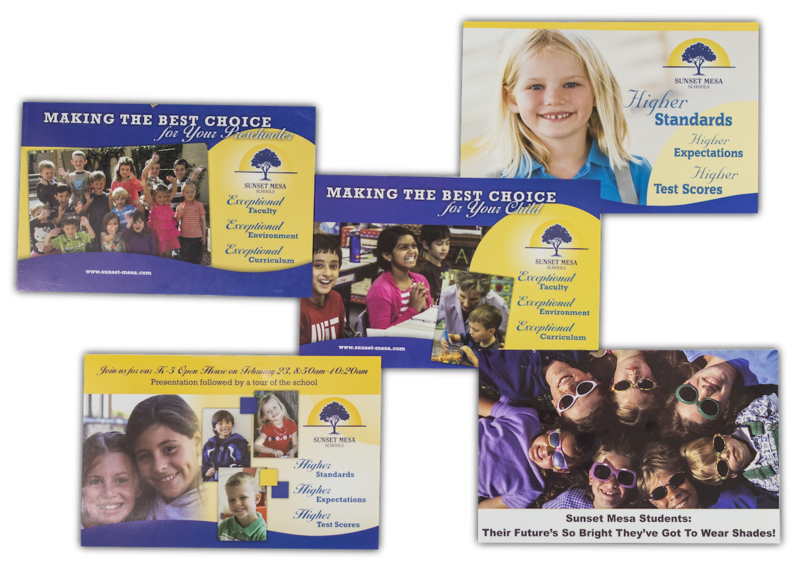 Various direct mail postcards used to attract new students to Sunset Mesa Schools. 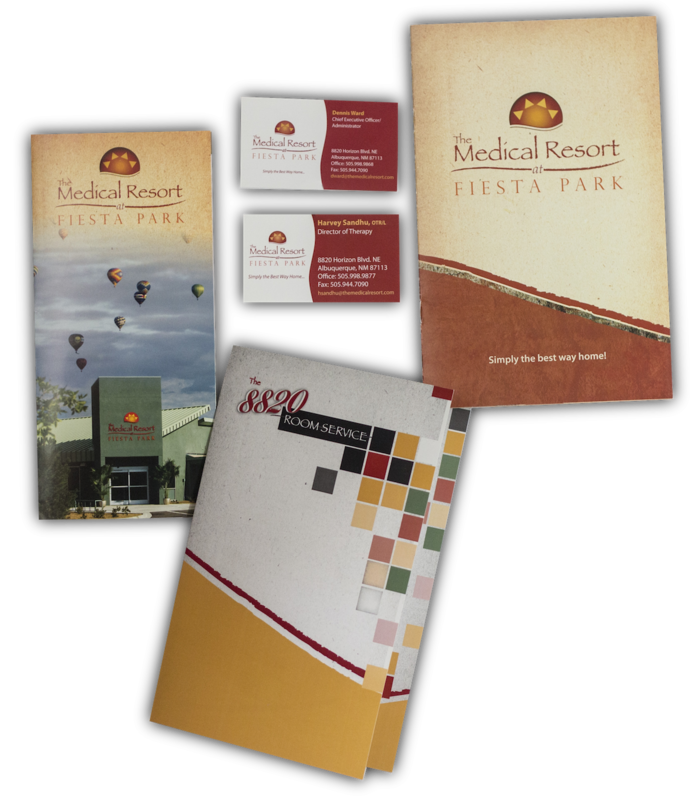 Rack brochure for Princeton Place. 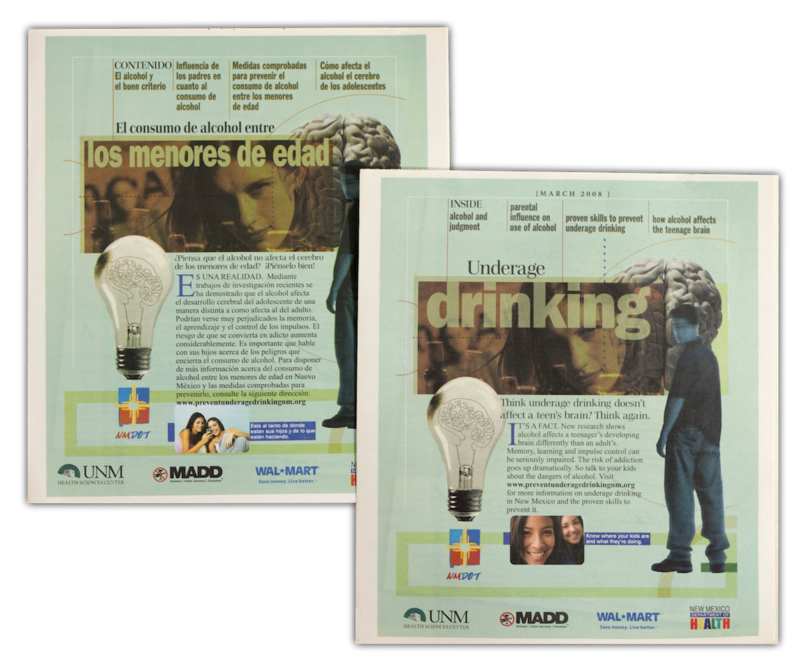 Marketing Solutions designed and produced a 16 page newspaper insert for the New Mexico Department of Transportation’s Underage Drinking Prevention initiative. 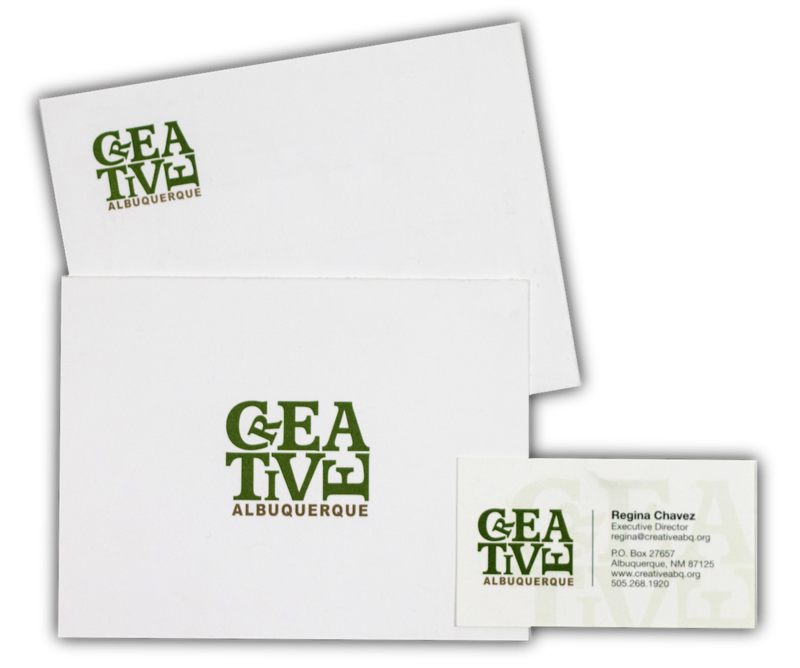 This piece was designed in English and Spanish and inserted in newspapers across New Mexico. 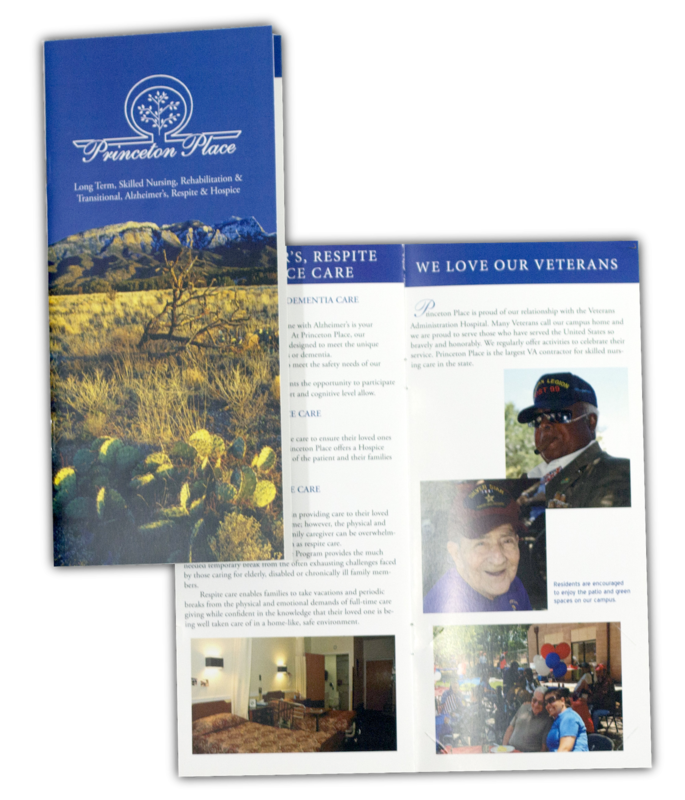 The piece was also distributed through PTSO organizations at public schools across the state. 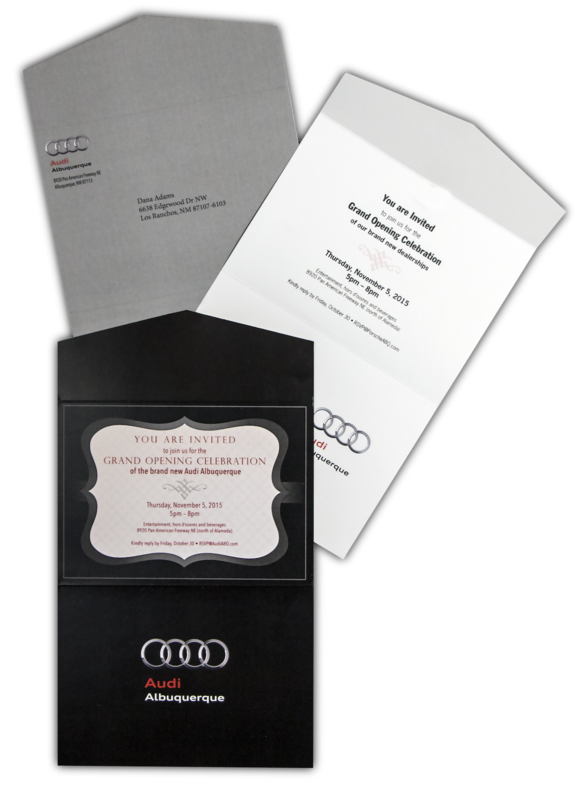 Print ads, direct mail pieces and invitations developed for Audi/Mercedes-Benz/Porsche of Albuquerque. 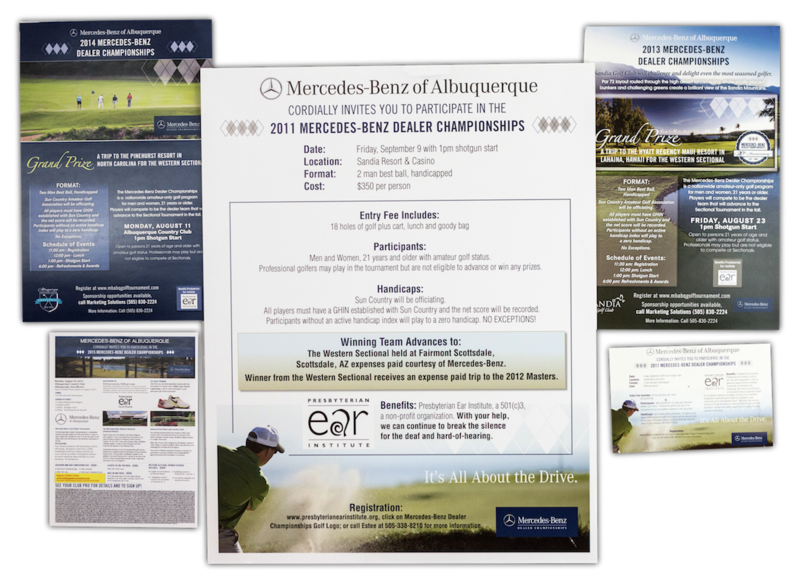 Marketing Solutions has coordinated the Mercedes-Benz Dealer Championships golf tournament for Mercedes-Benz of Albuquerque for the past 6 years. 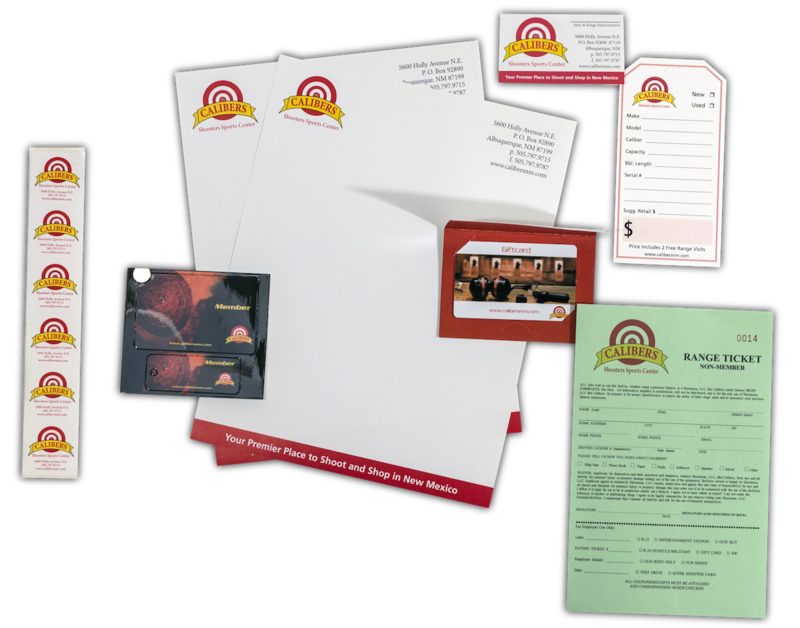 The event includes a variety of collateral as well as an online registration site. 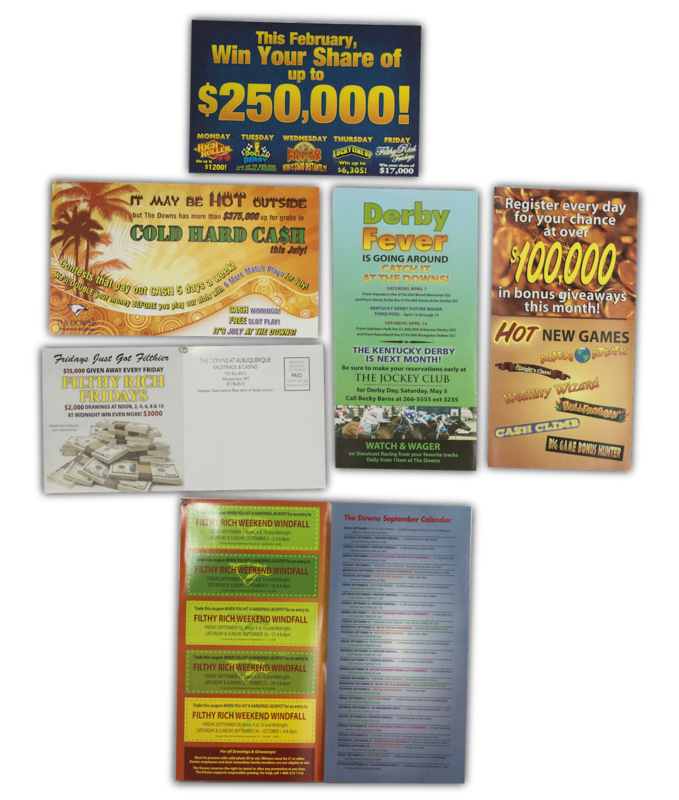 Direct mail pieces developed for The Downs at Albuquerque. 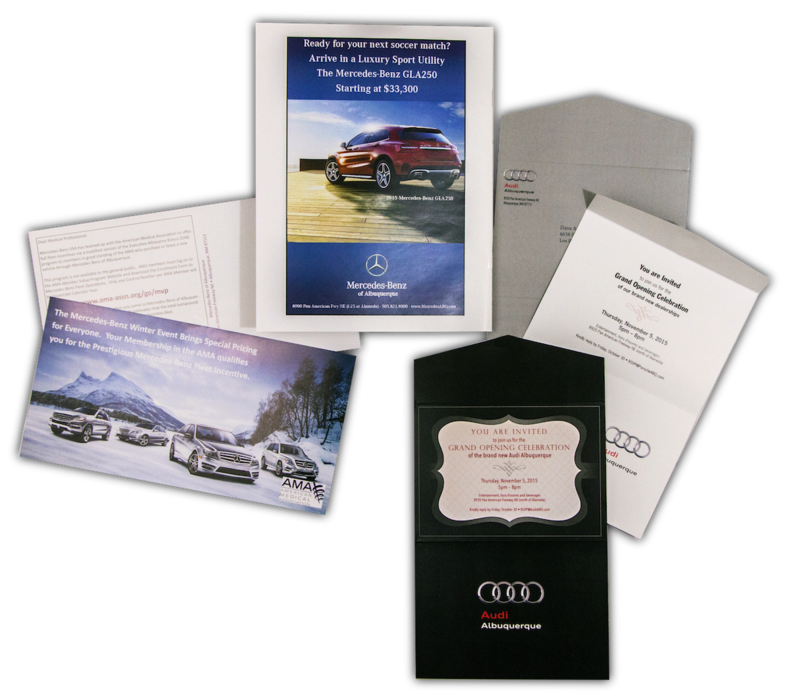 Pieces varied from monthly newsletters to postcards for special promotions. 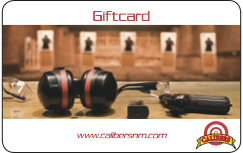 Close the door, change the record, clean the house. 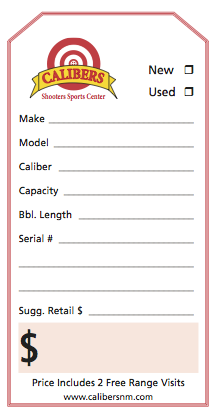 Stop being who you were, become who you are.